The 223 Rem has been around for over a half a century, providing the Western World with the lightweight, low recoil, high speed, and accurate round we need. Whether for military, law enforcement, or civilian use, the 223 Rem is incredibly useful and highly loved. 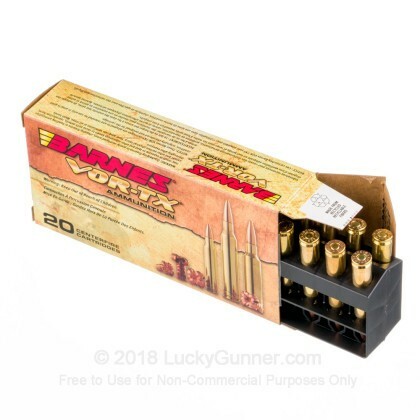 When you need a round that you can use for match shooting, plinking, training, self defense, and hunting, the 223 Rem is just the all purpose round you are looking for. Barnes has been around for a number of years and has a reputation for producing high quality projectiles and ammunition. 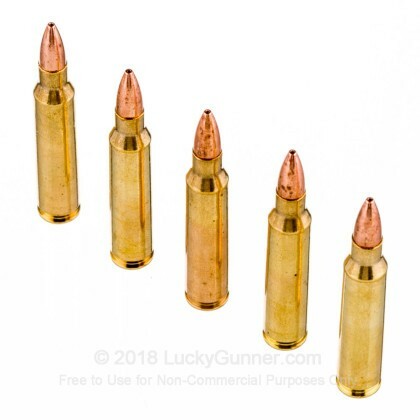 When you don't want to pollute the environment or just want the performance of copper bullets, Barnes' VOR-TX, TSX solid copper ammunition for you. Each projectile in this case of 200 weighs in at 55 grains and is 100% lead free. 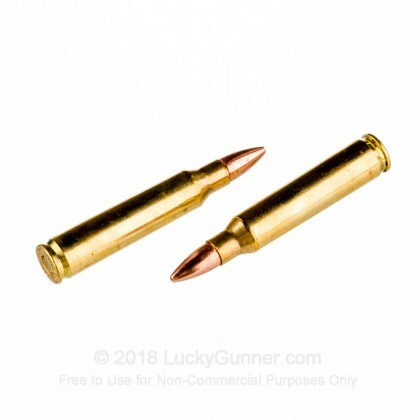 These bullets are acceptable for lead restricted ranges and hunting areas.These TSX Flat Base projectiles are a great choice for hunting applications and exhibit excellent weight retention and and controlled expansion. 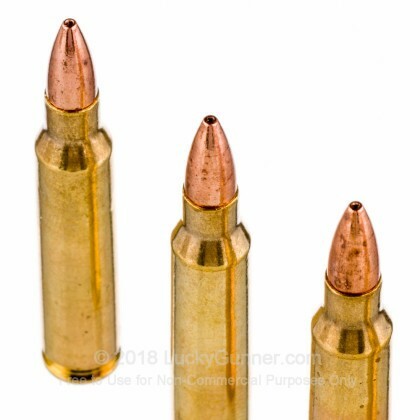 Each bullet is loaded into a boxer primed brass casing that can be reloaded. 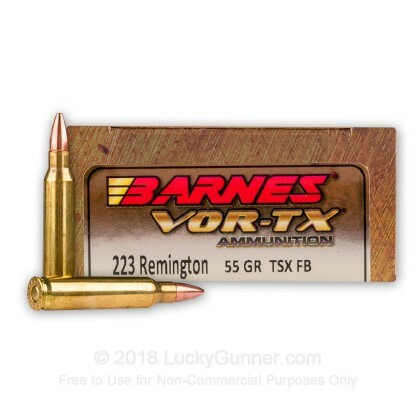 We don't have any reviews yet for this particular .223 Remington ammo from Barnes. 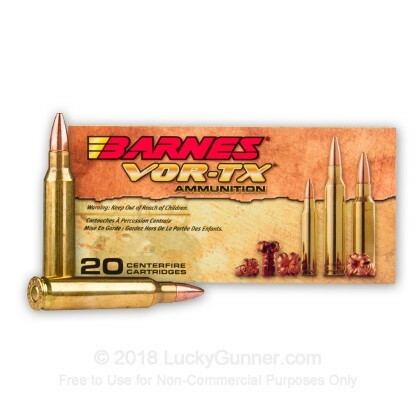 If you'd like to be the first to review this particular .223 Remington ammo from Barnes, fill out the form below.